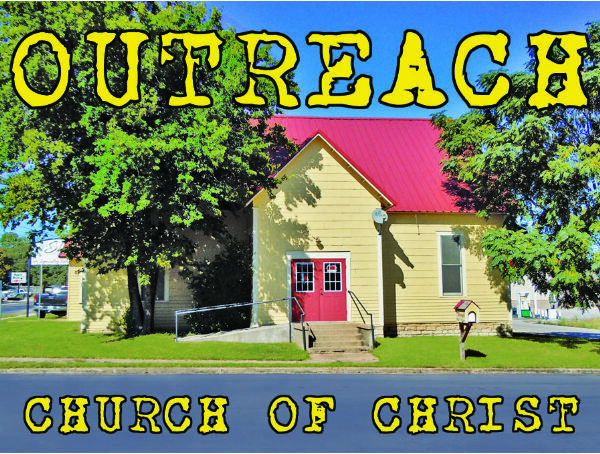 a powerful little evangelistic booklet, written by members of Outreach church of Christ, is available, FREE OF CHARGE to all who ask. 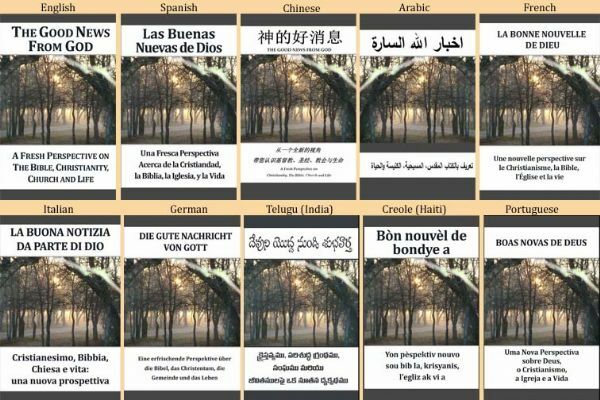 Click HERE to download the FREE pdf e-book in one of ten languages ENGLISH, SPANISH, CHINESE, ARABIC, FRENCH, GERMAN, ITALIAN, TELUGU (India), CREOLE (Haiti), PORTUGUESE. And/Or, contact us with your request for free paperback copies of this outstanding 70 page book.